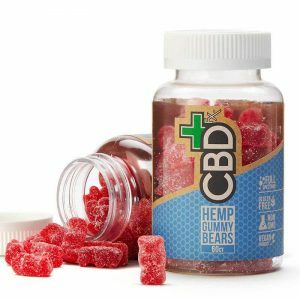 CBD Gummies are the high-quality CBD edible delicious treats. 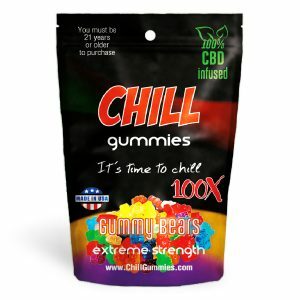 They are infused with CBD made from industrial hemp oil and made to help make you chill. Gummie varieties include Fruit Gummies, Gummies bears, and more. 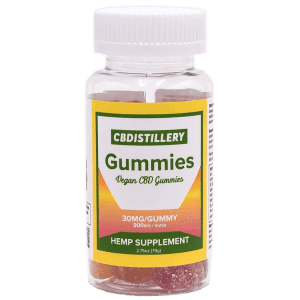 As a result, cdb gummies are natural, THC free edibles sourced from industrial hemp. A convenient and popular way to get quality cdb gummies. Royale Hemp is your go-to place when it comes to high-quality, pure CBD oil, Concentrates, CBD Gummies, CBD Drink and more. 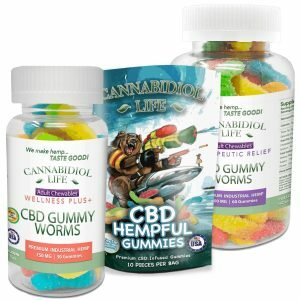 You will be getting quality cdb gummies when you make your purchase on our website. Get your preferred CBD for personal use or as a gift to a friend or a loved one here. 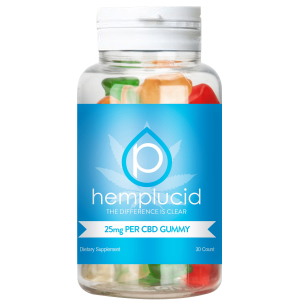 Buy now and experience the many health benefits of CBD Gummies.